"How long do car batteries last?" If it's been a few years since you replaced your car battery, you might be asking yourself that very question. One of the things drivers dread most is walking out to their car and trying to turn it on—only to find out that the battery in it has gone dead! The good news is that the average car battery will last you longer than you might think. You can expect to get about 3 to 5 years out of a car battery. But there are a number of different factors that can affect how long your car battery will ultimately last you. It depends on everything from where you bought the battery to what you do to maintain it. 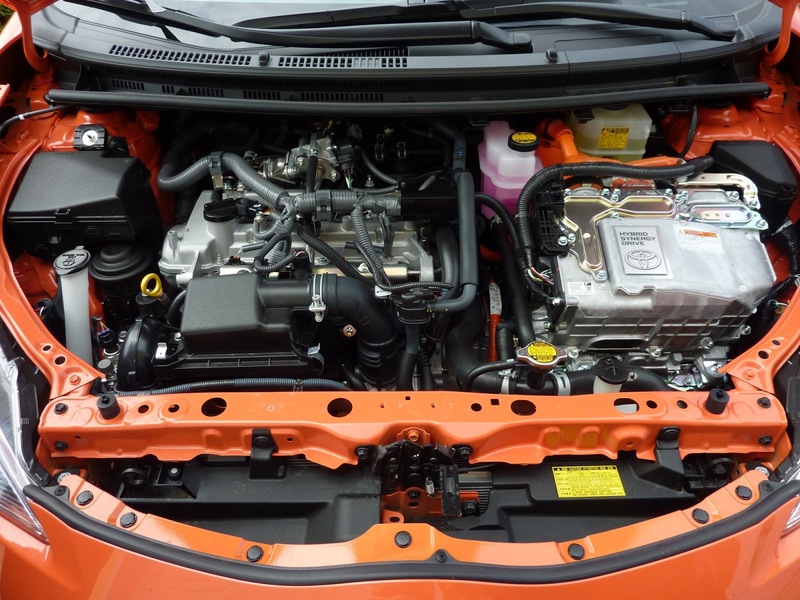 The answers to the following questions will help determine how much life you'll get out of your car battery. What Kind of Car Battery Do You Have? The average car battery costs anywhere from $50 all the way up to more than $200. You might also be forced to pay between $90 and more than $300 if you have a luxury car. When you're shopping for a car battery, you might be tempted to purchase one that falls on the lower end of the price spectrum to save some money. But you might be making a mistake when you do it. While there are some decent car batteries that you can get for under $100, the majority of the batteries that are that cheap won't last you very long. You might only get a couple of years out of them before you need to do car battery replacement. Look specifically for batteries that are designed to last for a long time. This product is a good example of a battery that should last longer than the average car battery when you use it properly. How Often Do You Drive Your Car? Do you spend two hours driving to and from work each and every day? You're going to put a huge strain on almost every single part inside of your car, including your battery. As you would expect, you're going to have to do a lot of maintenance on your vehicle to keep it in tip-top shape for your commute. You're also going to find yourself asking, "How long do car batteries last? ", a lot more often than other drivers since it'll seem like yours is always giving out on you. At the same time, it's also not good for a car to sit for a long period of time without it being started. When this happens, it's not uncommon for the battery inside of it to drain all the way down. If you're going to allow your car to sit in one spot for days or even weeks at a time, get into the habit of going out and starting it every so often. It'll work wonders for the longevity of your battery. Do You Take a Lot of Short Trips? In an effort to keep your car up and running for a longer period of time, you might try to limit the number of long trips that you take in it. You might even restrict the use of your car to short trips only. In theory, this seems like it would make sense. Shorter trips should equal less wear and tear on your car, right? The short trips will be good for some of the other aspects of your car. But not your battery! When you first start up your car, it uses most of the electricity stored in your battery. Your battery then recharges while you're out driving your car around. But if you only drive it for a few minutes, your battery won't get the chance to recharge as it should. It's OK to take short trips in your car every now and then. But if that's almost all you're taking, it's going to take a toll on your battery. You'll need to replace it much sooner than expected. What Is the Weather Like in Your Area? Car batteries don't perform well in extreme temperatures. If it's too hot in the summer or too cold in the winter, you might have trouble getting your battery to spring into action. There are some simple steps you can take to prevent the weather from doing too much harm to your battery. When it's hot outside, avoid parking your car directly in the sun. And when it's cold, stop snow and ice from building up on your car and park your car in a garage or other covered area whenever possible. By doing these things, you can stop the temperature outside from wreaking havoc on your battery. It'll last longer and stay stronger when it's not exposed to any extreme weather. Do You Maintain Your Car Battery? If you don't know much about cars, you might not do any maintenance on your battery. You might even think that it would be dangerous for you to try to maintain it. But that isn't true. You can and you should maintain your car battery early and often. One easy way to do it is by cleaning away any corrosion that builds up on your battery's terminals. Mix baking soda and water together and use a toothbrush to clean the terminals if you notice corrosion on them. This will maintain your car battery's connection and ensure that corrosion doesn't play a role in your car breaking down on you. Many drivers do next to nothing to maintain their car batteries. They also don't put the right driving habits into place to keep their batteries going. These people are often the first ones to ask, "How long do car batteries last? ", out of frustration when a battery dies on them again. Prevent yourself from turning into this kind of person by maintaining your car battery and replacing it with a high-quality battery when the time comes. Read our blog to learn how to choose the right auto repair shop when you need help with a car battery or another car problem.